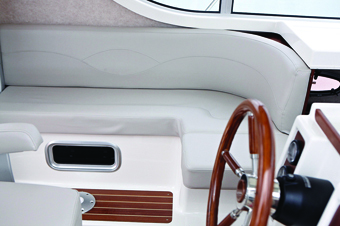 In the world of Arvor practicality is never dull. 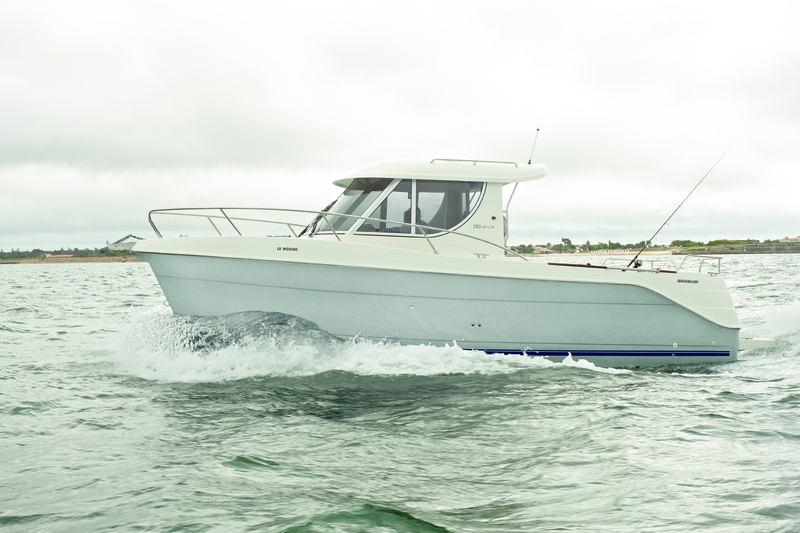 We've used all our extensive experience to give you the perfect all round boat for fishing in the shape of the 280. 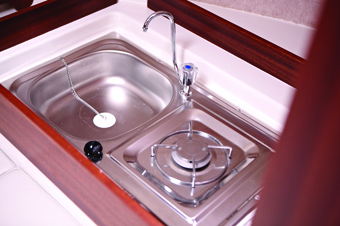 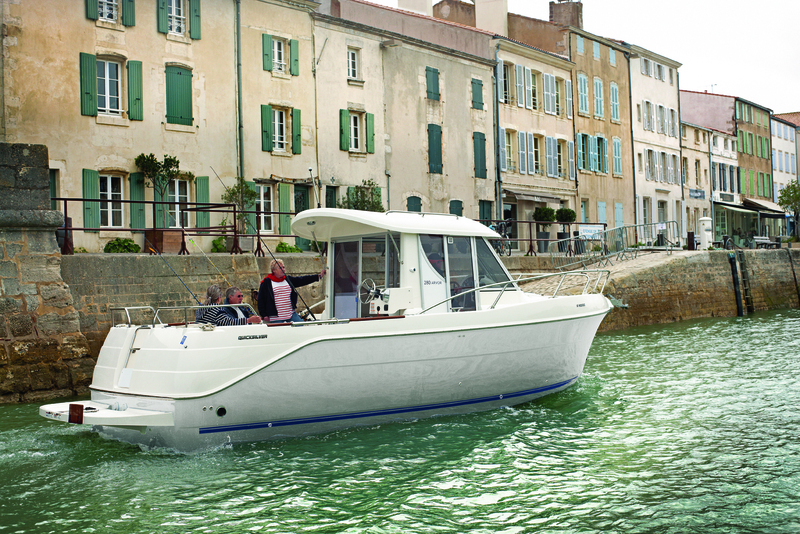 On board you'll discover that user-friendly design and thoughtful features meet a touch of luxury to make your fishing as enjoyable and comfortable as possible. 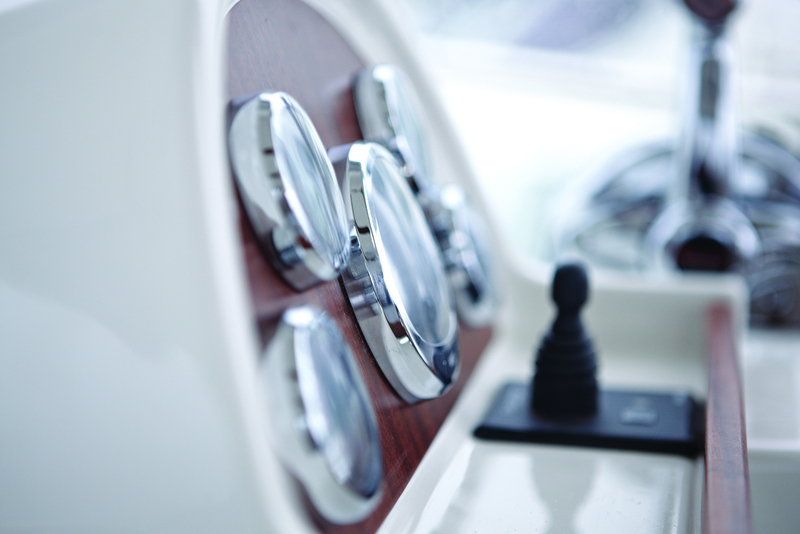 Ease of use is assured thanks to standard-fit hydraulic steering, bow thruster, trim tabs and dual electric wipers. 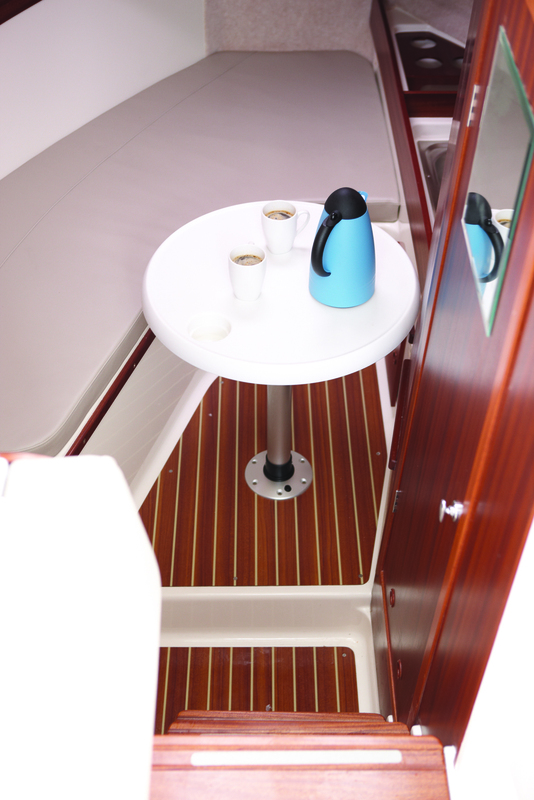 While three electric bilge pumps, a trolling valve, an electric windlass and a revised, longer swinging bow roller help even more with life on board. 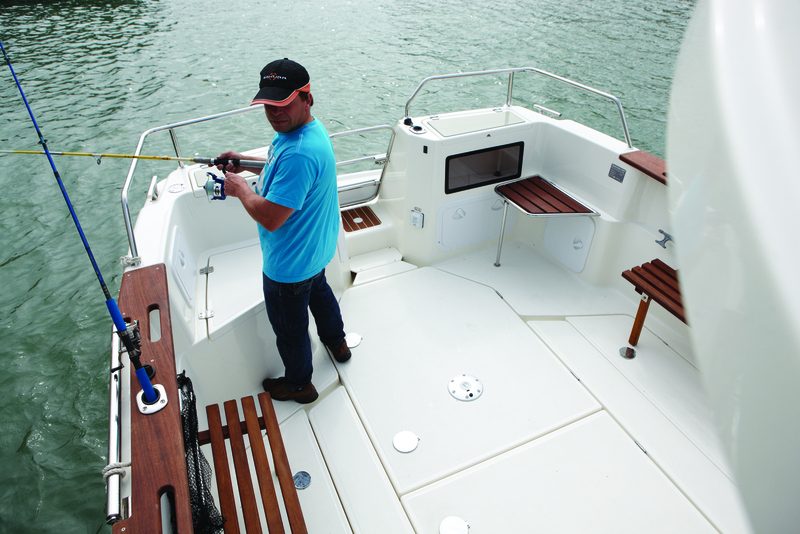 And for the true fisherman, the 280 Arvor's roomy cockpit boasts an aquarium-style livewell with pump, a fish locker and three wooden foldable benches where you can sit back, relax and discuss the day's catch. 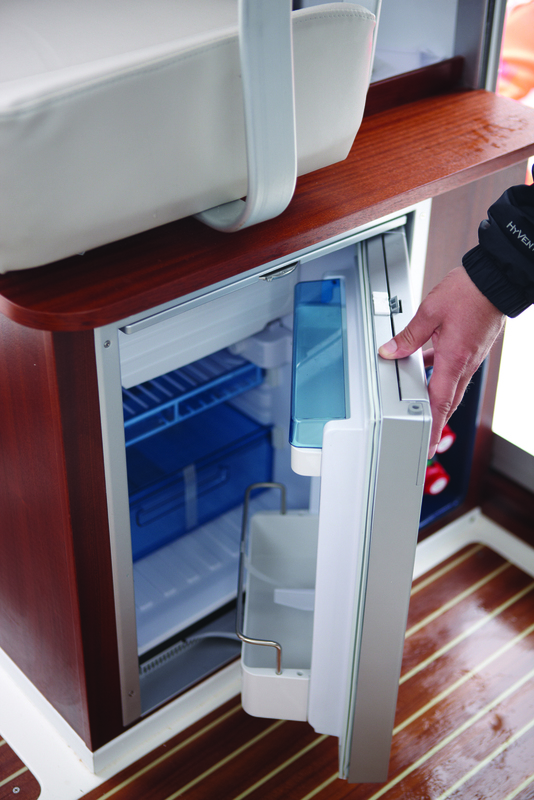 So if you demand and expect the very best from a fishing boat, you’ve found it.